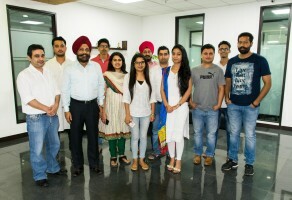 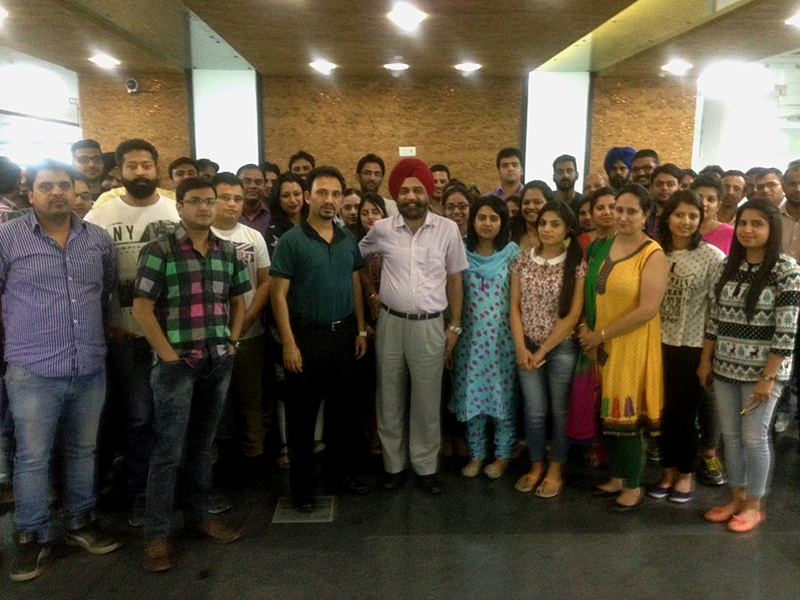 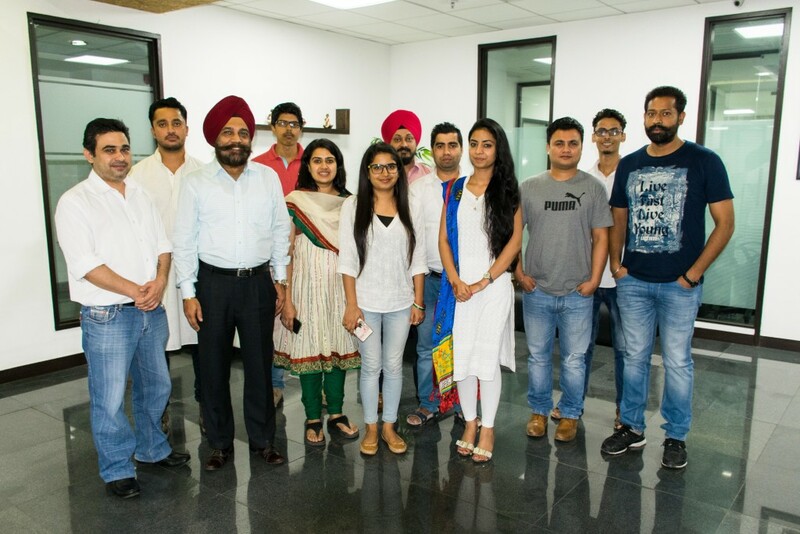 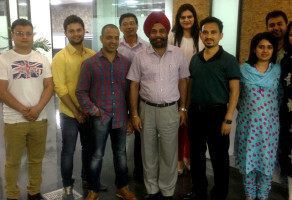 myDigitalBlocks celebrated start of its 2nd year of operations at its engineering centre at Info city Mohali. 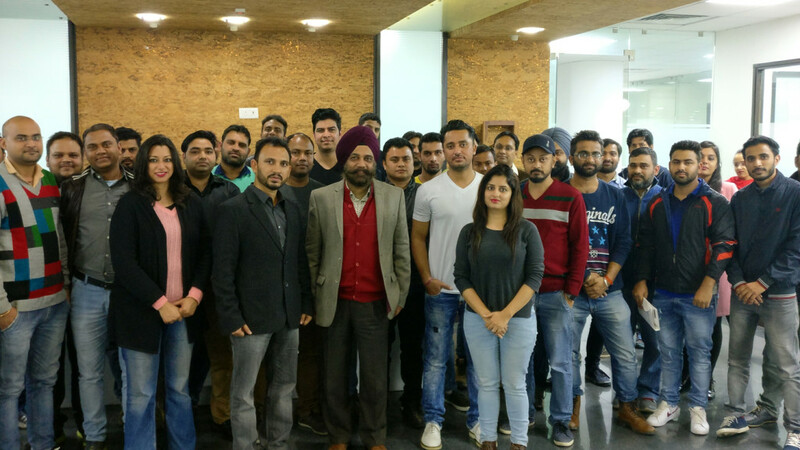 Proud of our engineering and product team for the architecture, design & development of LincFast – a new generation digital platform for partner enablement. 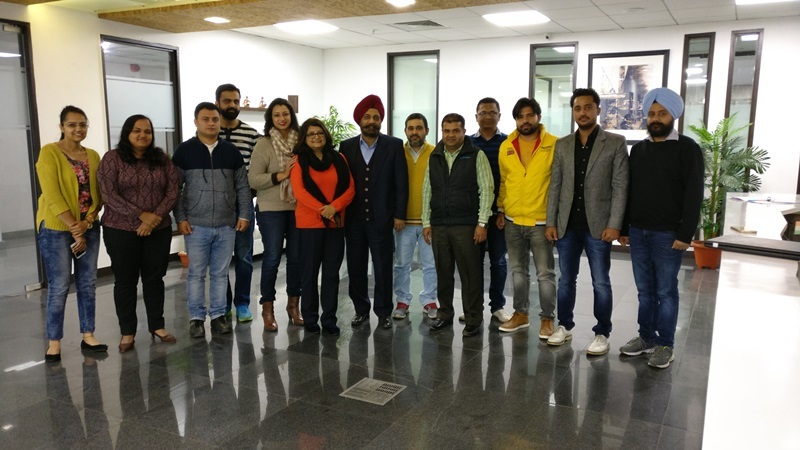 Ms. Malvieka Joshi, advisory board member of myDigitalBlocks, conducted a very enriching session for leadership team on “Building Trust”. 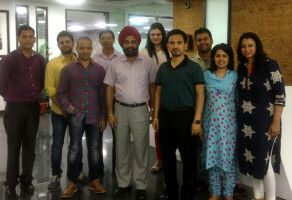 myDigitalBlocks (www.mydigitalblocks.com) celebrates 100 days of business. 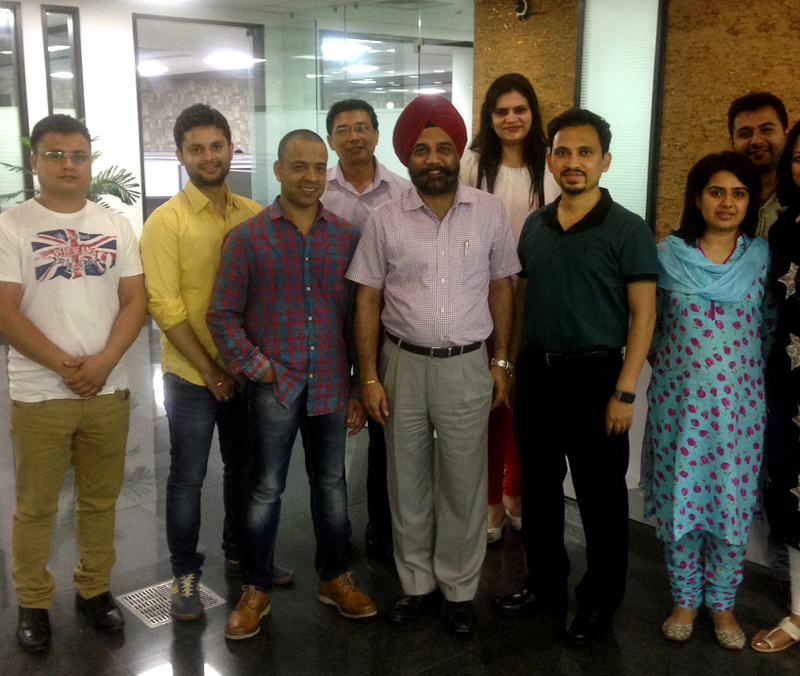 The day also marks engineering kick off, of a new generation Partner enablement platform – LincFast. 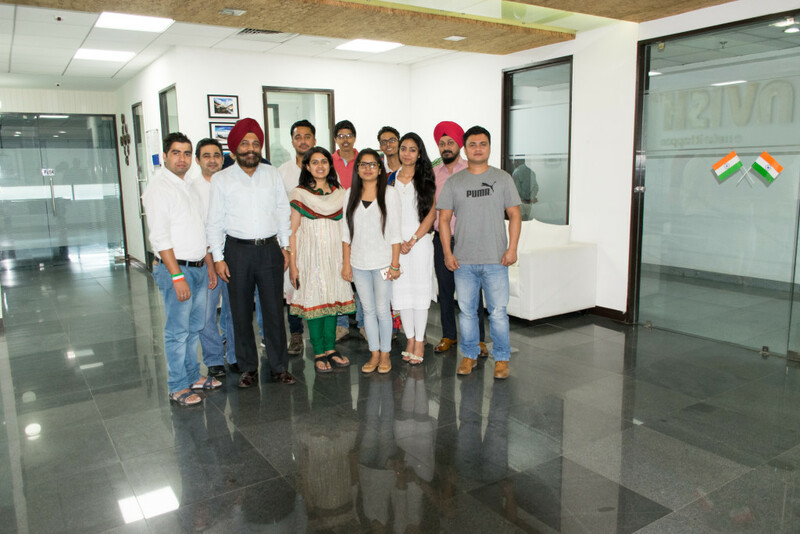 Proud of the young team of engineers, architects & analysts. 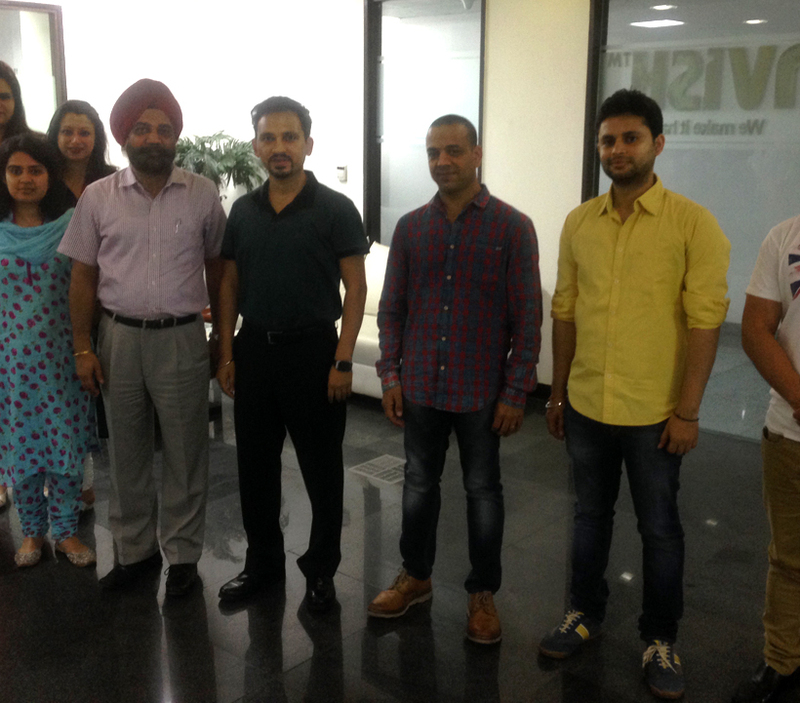 Mr. Antarpreet Singh, CEO & Co-Founder along with team members from Sales & Marketing – Divyanshu Bisht and Mayank Kashyap at MDI (Gurgaon). 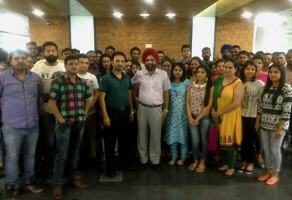 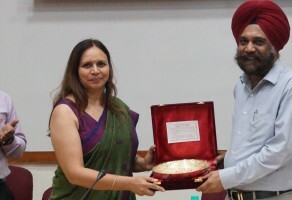 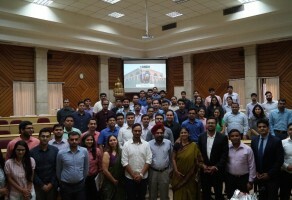 Mr. Singh was invited in May, 2017, for a guest lecture by MDI, Gurgaon. 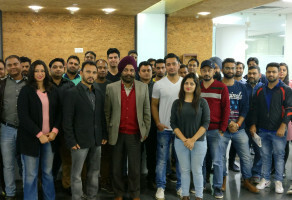 He spoke on issues related to Sales Automation, Sales training and partners enablement. He also discussed importance of extended enterprise and why partner relationships are critical. There was an overwhelming response from students (class of 2018) who made the session highly interactive. 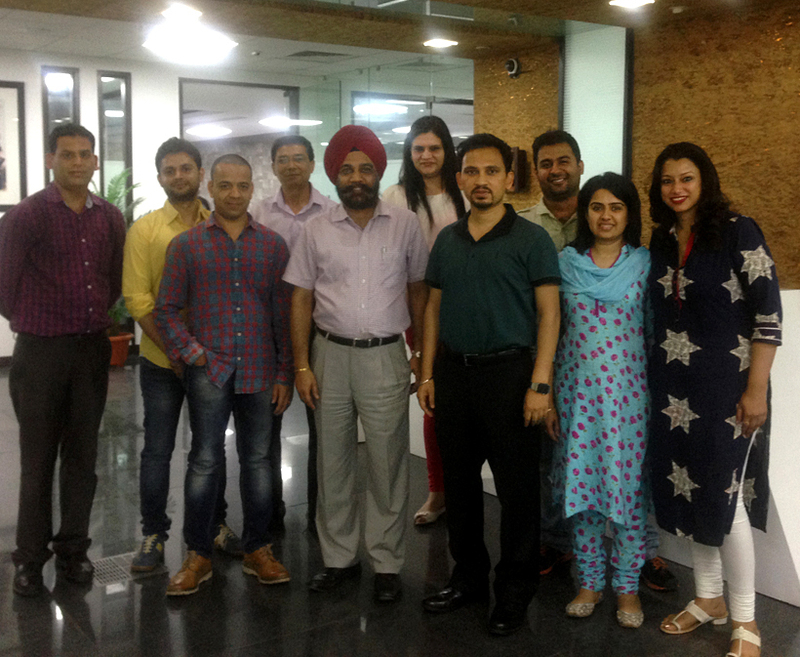 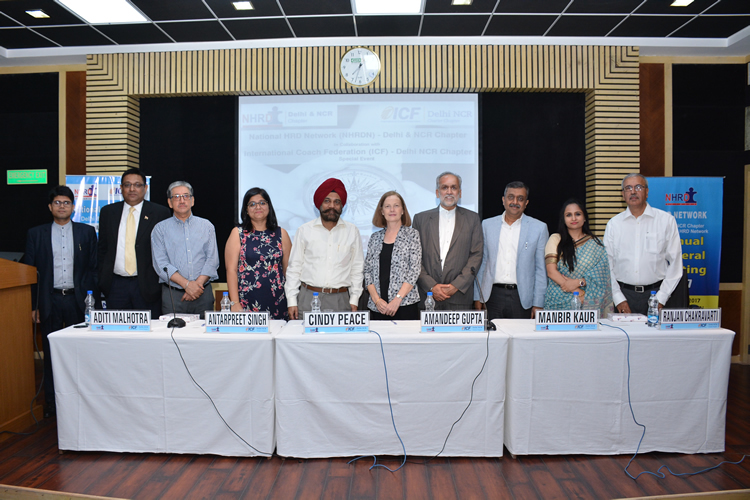 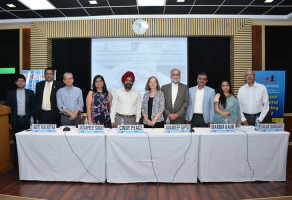 Mr. Antarpreet Singh, CEO & Co-Founder was invited by National HRD Network as a panelist on a session (May, 2017) for senior HR leaders from NCR. 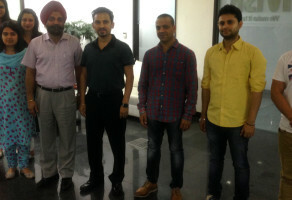 The topic of discussion was Demystifying coaching.